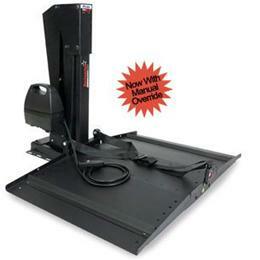 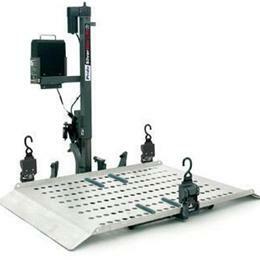 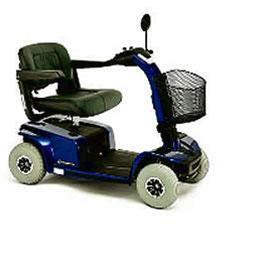 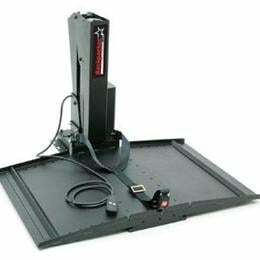 This is made not just for simple out doors but for rough terrain and hills. 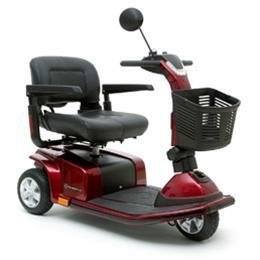 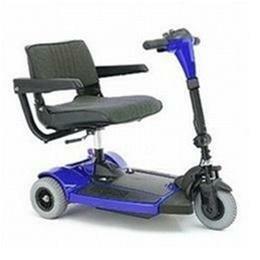 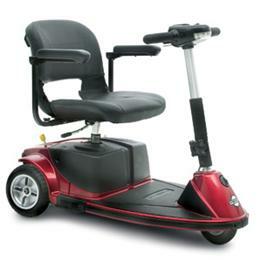 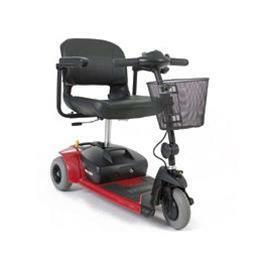 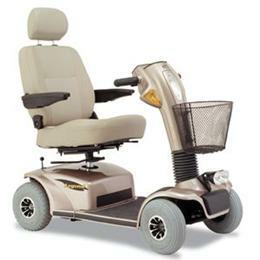 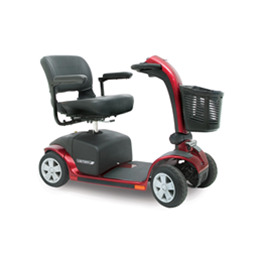 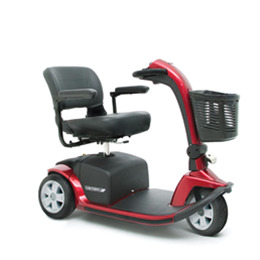 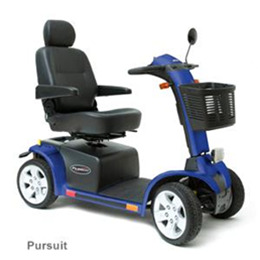 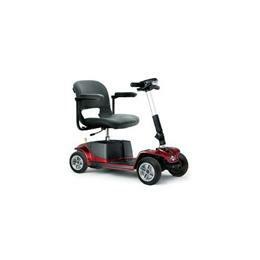 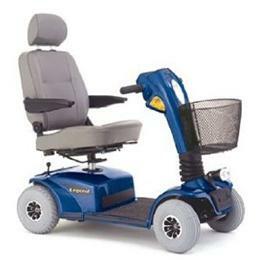 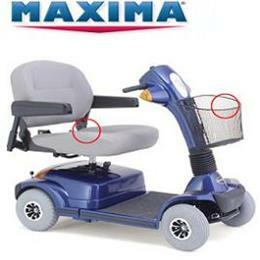 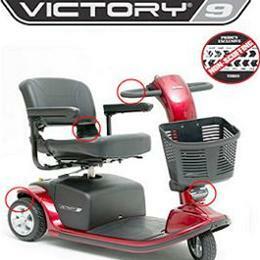 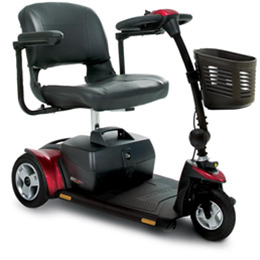 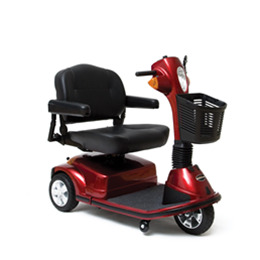 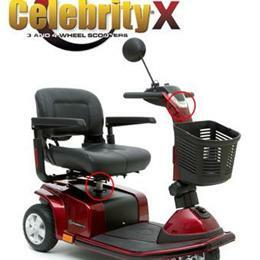 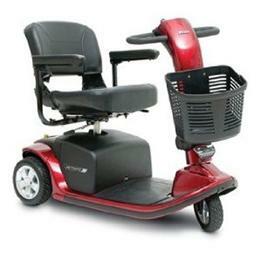 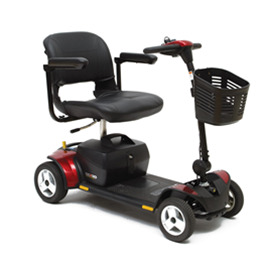 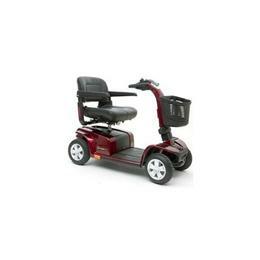 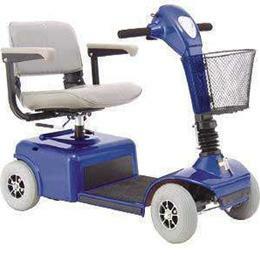 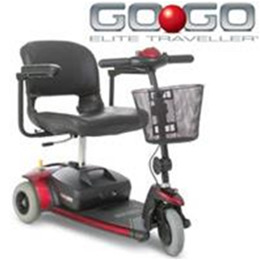 This is a easy finger tip controlled scooter and has no problems with tight spaces. 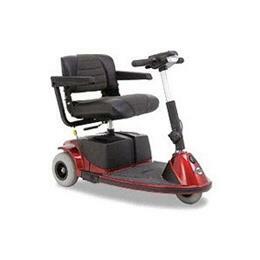 Available color: Viper Blue, Candy Apple Red. 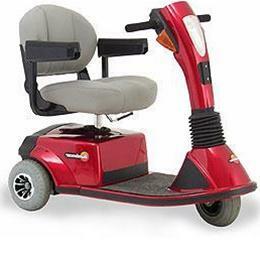 This scooter has style and grace like all the other top end scooters. 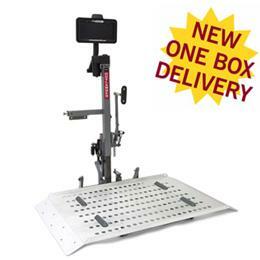 Frame is easy to assemble or disassemble if needed. 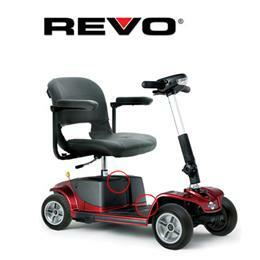 It detaches in 4 different pieces, is compact and easy to use. 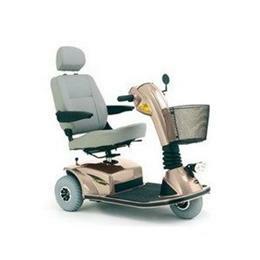 The sophisticated look of the Sundancer with a nice size light in front for covering wide areas. 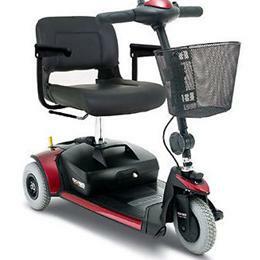 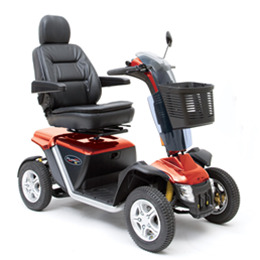 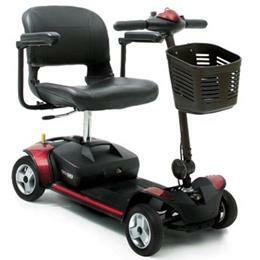 This scooter doesn't only look good it is great for in doors its small enough to get around but the comfort is still there. 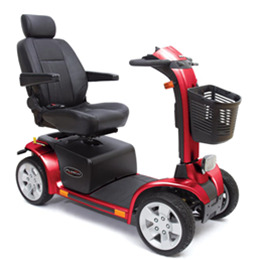 Available color: Red, Blue.